February 6, 2019 12:30 – 1:30 p.m. 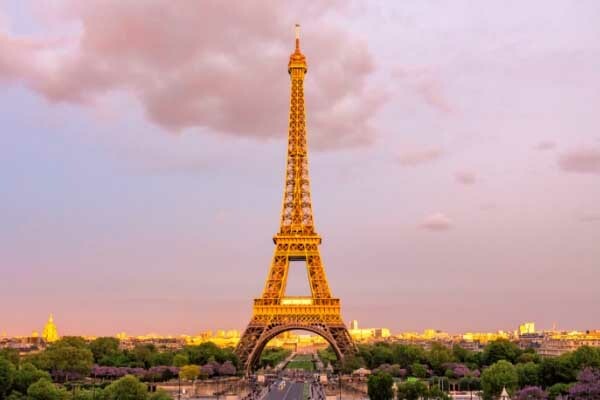 Considering studying abroad in France? Interested in improving/polishing your French? Interested in learning a new language entirely? The classes you take in France will all count towards your NAZ degree requirements!